CBD gummies and other edibles are quickly becoming a favorite among the CBD community. They’re incredibly easy to consume since they taste so great, they come in a variety of potencies, and they contain the same high-quality CBD that is in other products. Don’t disregard hemp gummy bears if you’re looking for a new way to administer CBD daily. They pack just as big of a punch as capsules, tinctures, and vape oil. You don’t have to purchase a large quantity of these hemp oil gummies if you are looking to try them out. A lot of brands will sell individual bags of CBD edible gummies. You consume the one bag, and you’re on your way. It’s a product that is designed to provide you with the potential health benefits of cannabidiol, but without the psychoactive high that comes with THC. You can consume CBD in some different ways and for many various reasons. Some people prefer to take a pre-metered capsule. Tinctures are standard, and edible CBD gummy bears are a fast and fun way to get the same amount of CBD each day. Coming from the hemp plant, CBD comes with a large variety of health benefits that are safe for humans and pets alike. Keep in mind; you won’t want to use a CBD edible for your pet unless the product says that it is safe to do. What are CBD Gummy Bears Good For? Cannabinoids show promising results for a variety of different ailments. Some people use these products for chronic inflammation. You can also use hemp gummy bears for pain relief, anxiety, depression, arthritis, seizures and much more. A CBD stand-alone product will provide you with the benefits of cannabidiol. Depending on what you are looking to accomplish with this supplement, you have a lot of different options that you can consider. Just check with your doctor to make sure that these edible products won’t cause any dangerous interactions with other medicines that you are currently taking as prescribed. Luckily, utilizing gummies for sale poses no real risk when taken at the recommended dosage. You cannot overdose on CBD, and it has not caused any known deaths. All of the side effects of taking CBD in any form includes only beneficial results. It’s a supplement that will help your body rebalance itself. Your various systems will function much more optimally, providing you relief using CBD gummies for pain, relief from inflammation and fewer issues relating to some health conditions. The researchers commonly report that the only side effects are dry mouth. That is because the endocannabinoid system is engaged with the supplementation of CBD. The endocannabinoid system is tied into our salivary glands and function. The endocannabinoid system is one of the great unknowns of the biology of our organism. When you are shopping for the best CBD gummies on the market, you’ll notice that products come in a variety of different sizes and doses. The most common product will be a single serving bag of gummies. You can consume the whole bag to get the advertised amount of CBD. A good quality product will contain the same amount of CBD in each gummy, so if you want to consume only a portion of the bag, you can do so without wasting too much or too little. Make sure that you read the packaging very thoroughly. It will ensure you are consuming the right amount of product. Even various bags among the same manufacturer can vary in strength. A typical dose is 30 mg of CBD in one bag of product. 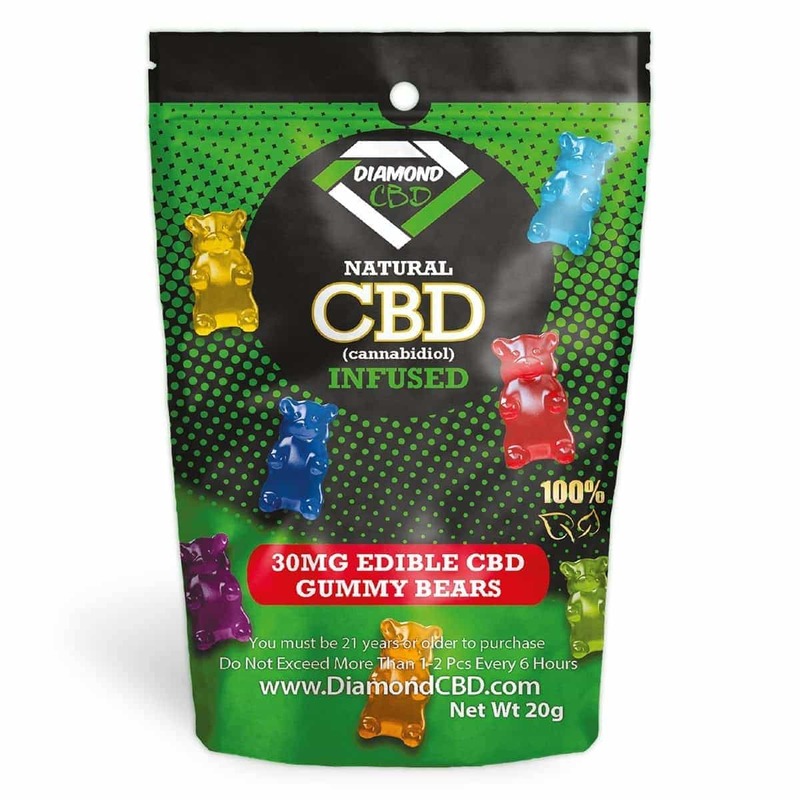 Diamond CBD full spectrum gummy bears contain a wide variety of cannabinoids that can help with several different health conditions. You can use organic industrial hemp oil for each bag of product, which includes 30 milligrams of CBD in a 0.75-ounce pack. Low in calories but high in benefits, this is one of the top edible brands to consider. Not to mention, this product tastes fantastic! THC Content: Less than 0.3 percent of THC is in each Diamond CBD product. CBD Content: 30 milligrams per bag. Highlight: Tastes great and provides you with the same dose every time. It’s a product that was designed with anxiety in mind. 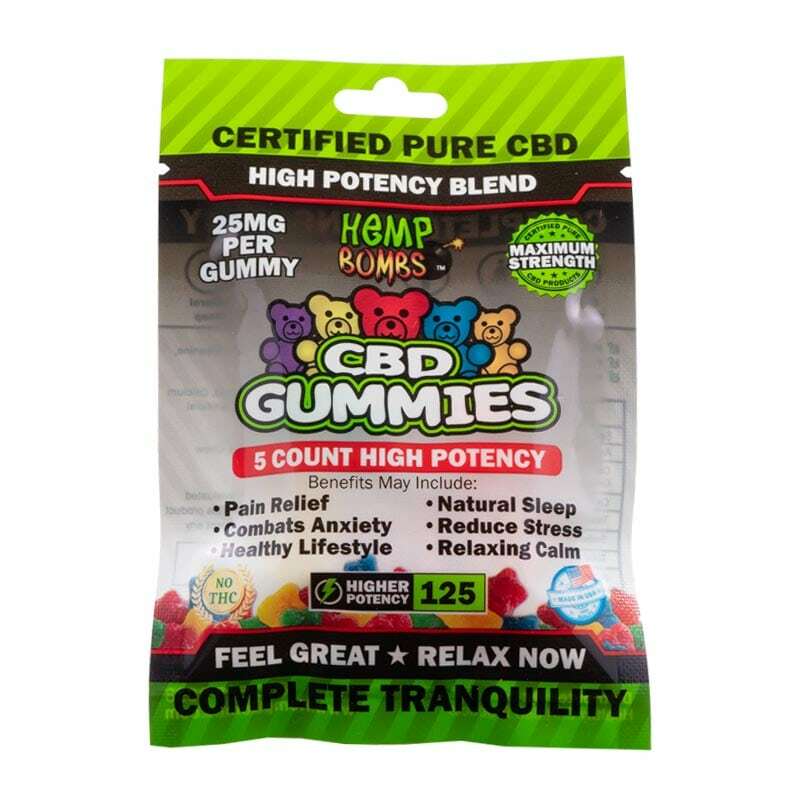 This is a high potency product in just a 5-count bag of gummies that provides the best CBD gummies for anxiety. You get 125 milligrams of dominant CBD, designed to reduce your anxiety, combat depression and improve your mood. You’ll be able to quickly achieve a level of tranquility you never thought was imaginable. THC Content: There are no trace amounts of THC in Hemp Bombs’ products. CBD Content: 125 milligrams of CBD in each five count bag. Highlight: This is a small amount of product, designed to produce fast results. It’s still a very potent product that is designed to provide results. However, it contains less CBD than the high-potency edibles from Hemp Bombs. The product tastes great. So much so, you won’t know you’re consuming a CBD supplement. There’s no residual earthy taste like with some products. CBD Content: 180 milligrams in a 12-count bag. 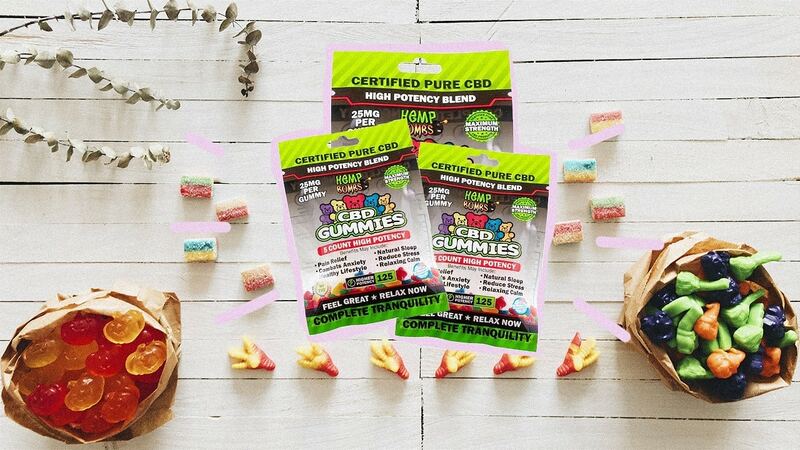 Highlight: Our CBD gummies review determines that this product packs a potent dose of CBD in each bag of hemp gummies, without having to consume a large amount of product. Some manufacturers create products that have a large amount of sugar in them, which turns a lot of people off from purchasing something. It isn’t a product that contains a large number of sweeteners. Research CBD thoroughly so you know. What cannabinoids are all about, what you should be looking for in a product, what CBD gummies effects you may be able to achieve, what to avoid. Have a conversation with your trusted medical practitioner. They can confirm if it is safe for you to start a CBD regimen. 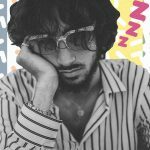 Do some research on various CBD gummies for sale that you may want to invest in. 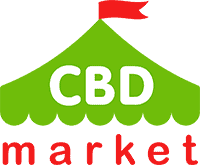 If you’re looking to take a variety of products, CBD gummies for sale are a great option. Once you receive the product you have ordered, read the packaging thoroughly before you consume anything. You want to confirm that you will be taking the right dose. Keep an eye out for any CBD gummies side effects that you aren’t comfortable. If there are any questions, you should stop taking the product and contact your doctor. Keep in mind, CBD products are generally very safe. As you continue taking CBD products, think about various ways that you can administer these products. Some people like to get a routine going that uses tinctures, capsules, CBD edibles gummies, and vape oils. Consider using a full-spectrum product if you would like to reap the benefits of all 100+ cannabinoids fully. 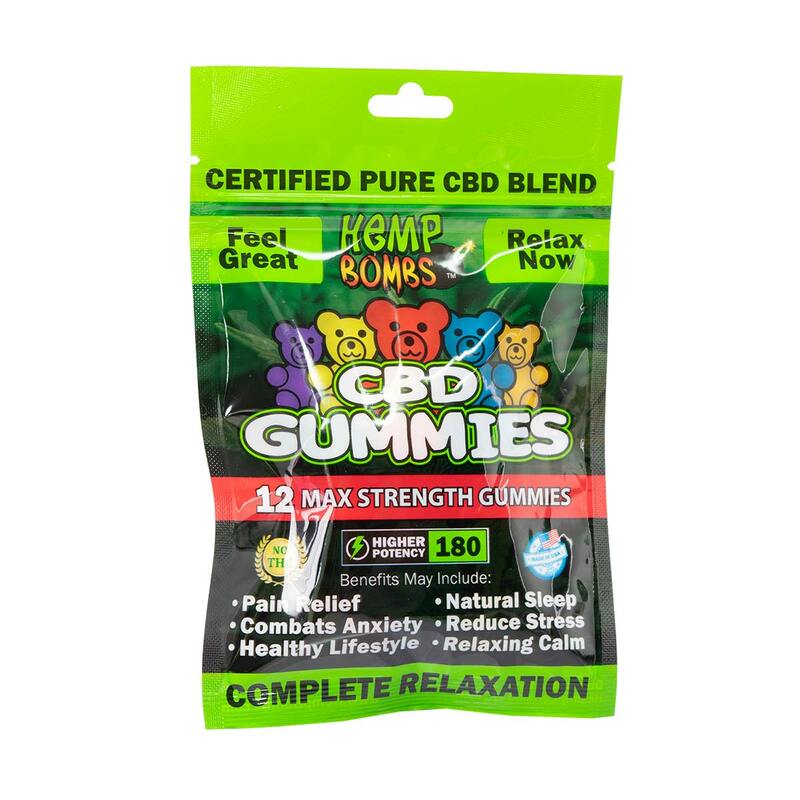 CBD gummies are just one way that you can consume CBD regularly. Some people like it because they can enjoy a sweet treat, while still getting their daily dose of CBD. 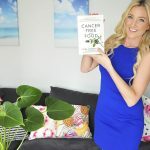 When it comes to high potency products that are used for anxiety, you can safely create a more tranquil and calming environment for yourself without taking dangerous prescription medications.